Your nose is stuffed and your head is pounding – but what’s to blame? 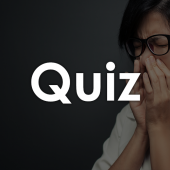 Take our quiz to see if you’re possibly suffering from Allergies or a Sinus Infection. Has your cold or allergies turned into a sinus infection? 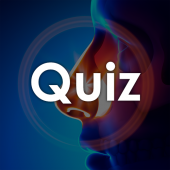 Take our quiz to find out – nearly one in seven people are diagnosed with sinusitis each year.